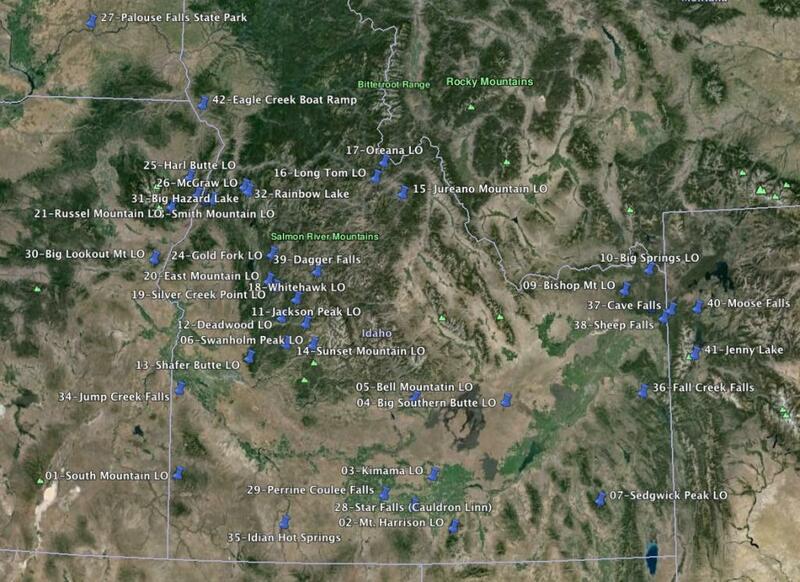 This GPX file contains all the 2014 IAMC Challenge Sites with the addresses and elevations. The photo is a map of these sites in Google Earth. The attached PDF file is a list of this year's Challenge Sites along with the Benchmark Map and GPS coordinates.